A new series focusing on five families raising children with Tourette Syndrome premieres on A&E, August 15, at 10 pm EST. The children range from ages 11-17 and face challenges unique to adolescents with their condition, in addition to the difficulties every child faces at their age. “Raising Tourette’s” follows the lives of each child in order to help spread awareness and understanding of Tourette Syndrome (TS). 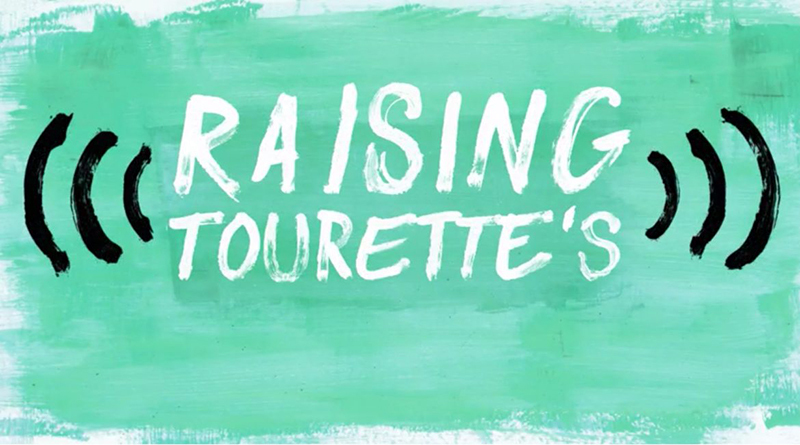 A&E Network is partnering with the Tourette Association of America (http://tourette.org) in order to help present this neurodiverse condition accurately and educate viewers on TS. Kaden, age 11: Because he is an army brat, and thus constantly moving from place to place, Kaden will be starting up at his sixth new school. He loves music and plays the cello as a way of coping with his tics. 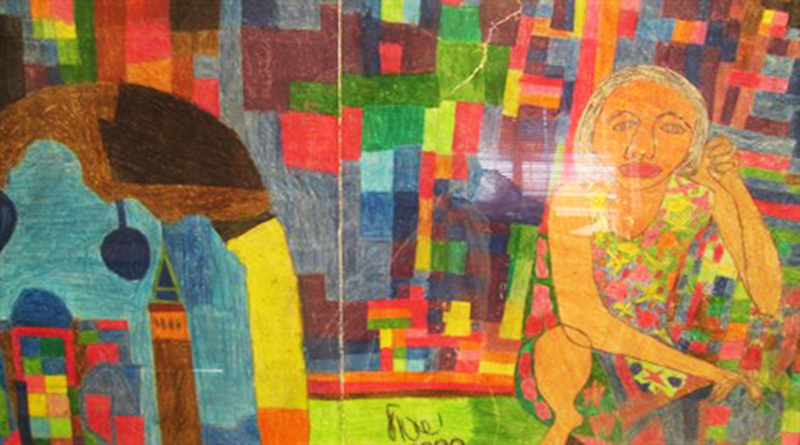 Charlee, age 13: Although she was previously homeschooled, Charlee is looking forward to attending public school. The severity of her condition has worsened, however, causing problems for her. Colton, age 15: He recently had to take a break from school after his tic caused him to fall and suffer severe injury. He was recovered from the fall, however, and will be resuming school once more. Colton hopes this will help him deal with his social anxiety. Sam, age 16: He expresses himself through funny videos he posts on social media, using humor as a shield. However, Sam still struggles with confidence and finding his place in the world. Kristen, age 17: An incoming senior, she is preparing to apply for college and participates in marching band and school dance. However, the stress of these events are increasing her symptoms and she will have to find a way to alleviate them. For more about the show, visit A&E’s website. Click below for a 30 second preview! 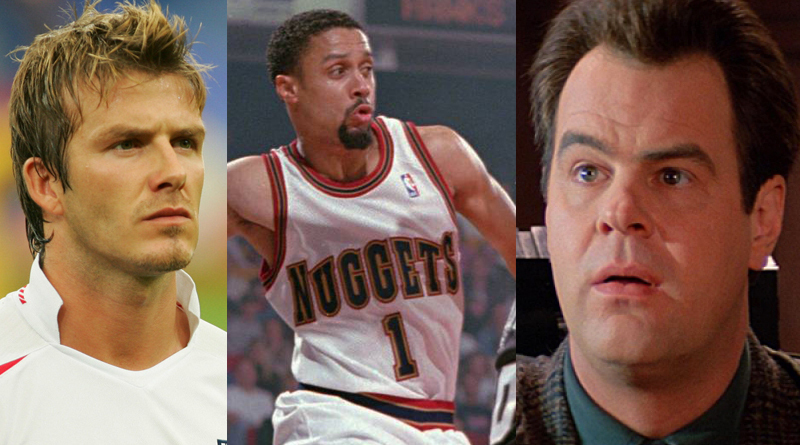 We take a look at some famous people who struggled and succeeded with Tourette's syndrome, including David Beckham and Dan Aykroyd. 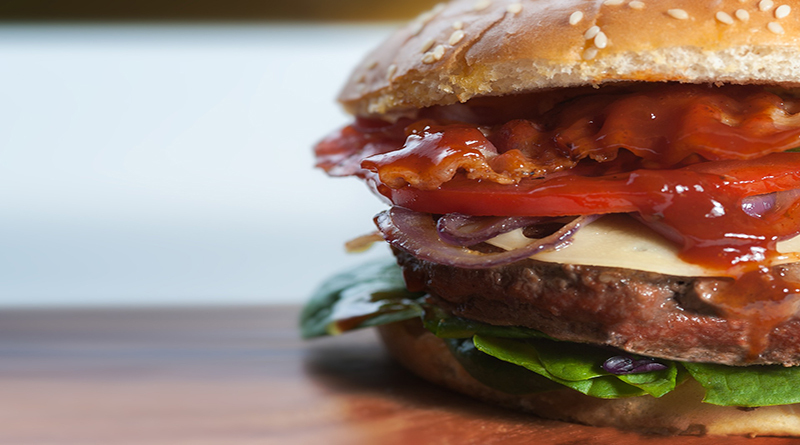 A delivery service for hamburgers has allowed Matthew Smith, who has suffered from seizures since he was 18, to find a new level of independence.